“UFC 159: Jones vs. Sonnen” takes place April 27th inside Prudential Center in Newark, New Jersey. UFC Fight Club members will have the opportunity to purchase seats for the show today at 10AM ET/7AM PT. The general public will have access to the remains on Wednesday, January 23rd at 10AM ET/7AM PT via Ticketmaster. Tickets are priced between $60 to $550. 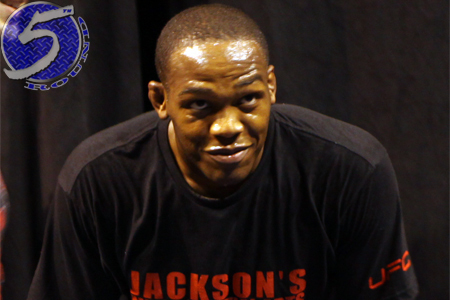 Reigning light heavyweight king Jon Jones (Pictured) defends his throne against Chael Sonnen in the show’s featured attraction.